TravelpharmTravel AdviceWhat Is Chikungunya & How Do I Avoid It? As of the 4th January 2018, there have been 69 reported cases of Chikungunya virus in Mombassa. 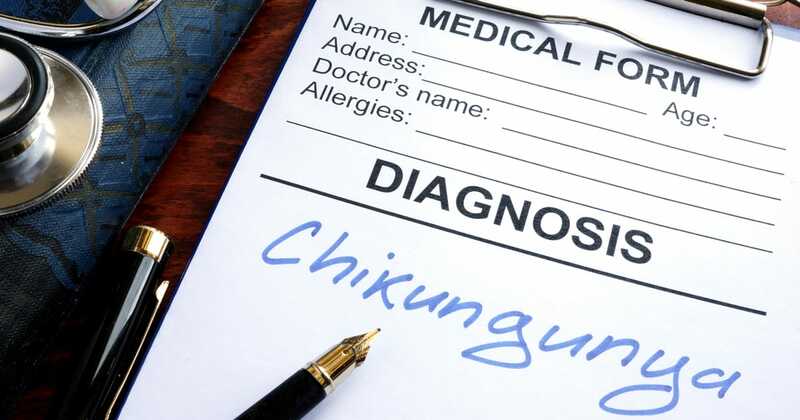 Chikungunya is a viral illness transmitted by mosquitos. The onset of symptoms with Chikungunya is usually quick, approx 3-7 days after being bitten. Most patients are likely to report high fevers, aching joints, viral rashes, muscle pains, headaches and fatigue. The disease is usually very debilitating but in most scenarios lasts only a few days. However, in some cases, the disease can progress to be more serious, and some patients may experience long-term chronic problems associated with the disease. Measures have been put in place to reduce mosquito breeding sites and to ensure locals to take precautions to limit the spread by sleeping under nets and by applying insect repellents to the skin. Sleep under permethrin-impregnated nets day and night and ensure properties are either fully screened or have adequate air conditioning. Air conditioning reduces mosquito activity. Insect repellent containing a minimum of 50% DEET should be used on all exposed areas of the skin including the face but should be limited to applications on the bridge of the nose and along the jawline rather than all over the face. If you need any more help or advice contact us to speak to our pharmacist.